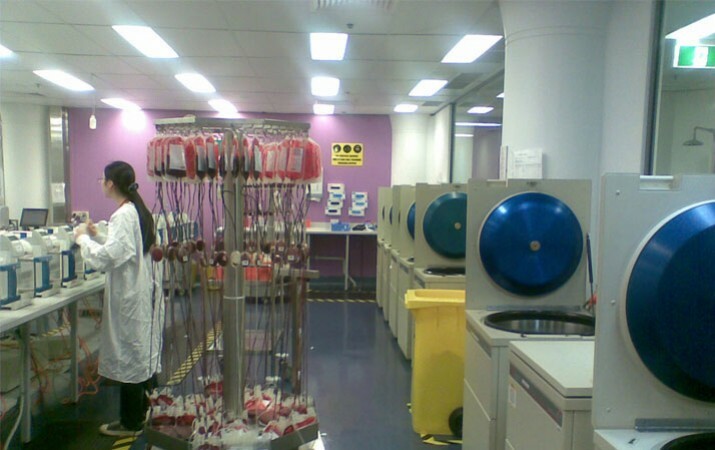 The project brief included the development of efficient workflow and processing arrangement for their blood products for the entire floor. 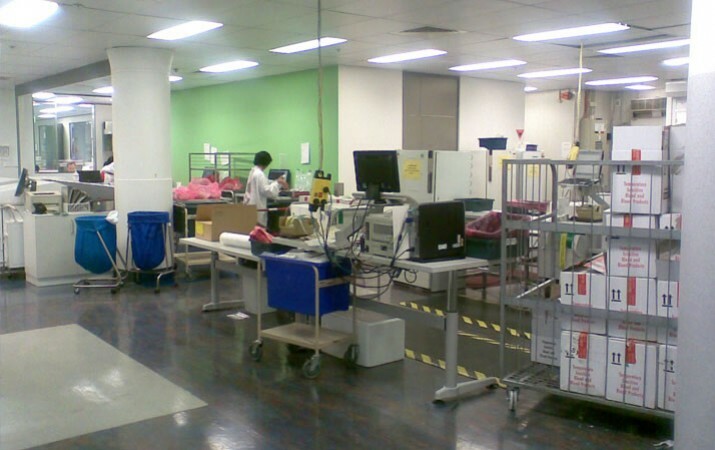 Incorporating equipment, people and labs to create a work environment that is clean, functional and compliant was a goal set out in the brief by the ARCBS. 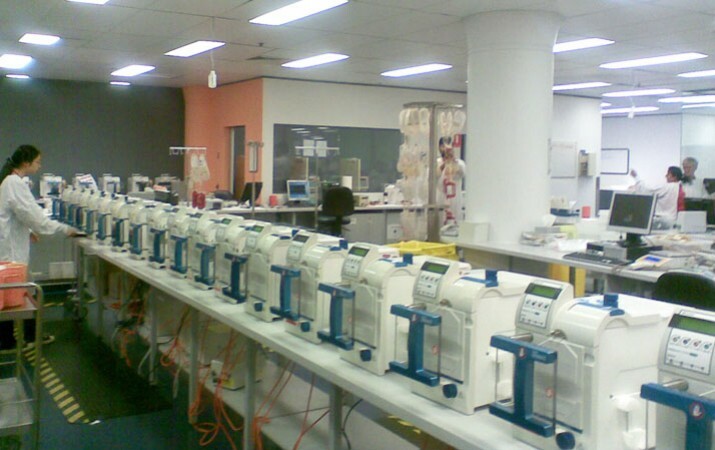 The project also includes new laboratories for Factor 8, Bacto-Lab and platelet processing areas.